William Atkin “Vixen” model ketch, built 1963 by Lyle Harrington. cedar over oak, bronze fastened. sound hull. 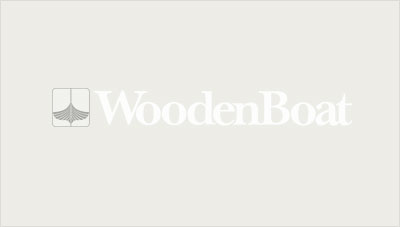 good sticks. new stainless rigging. engine in cockpit, not installed. 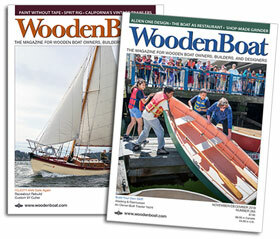 see WoodenBoat #12, article on Harrington as Atkin builder of yachts. Please phone or email.